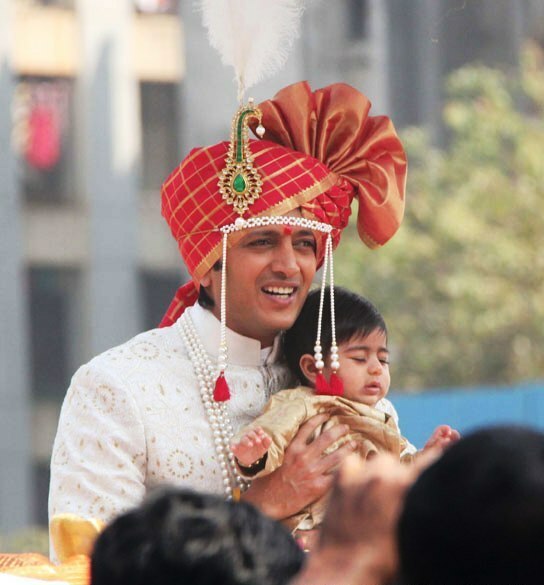 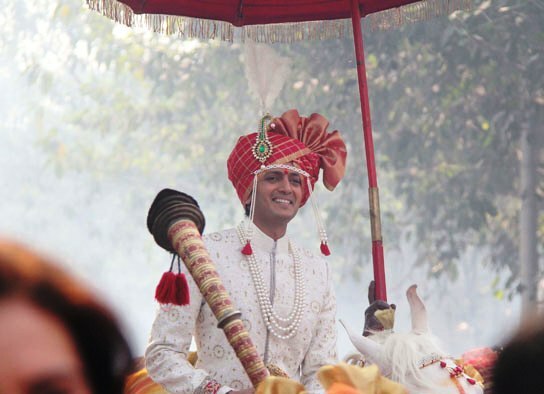 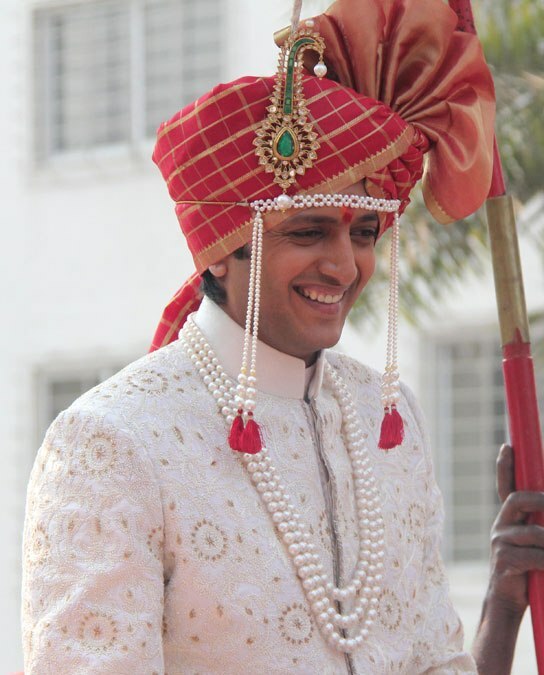 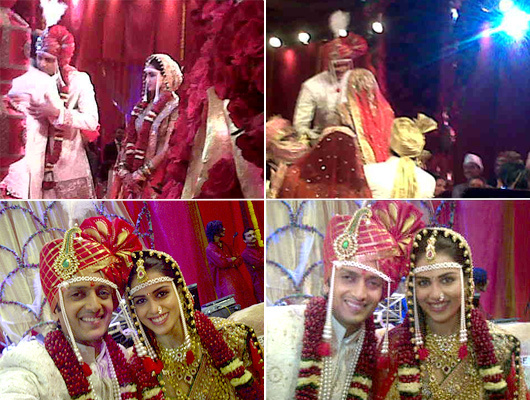 After waiting seven years, Riteish Deshmukh married his sweetheart Genelia D'souza on 3rd February 2012. 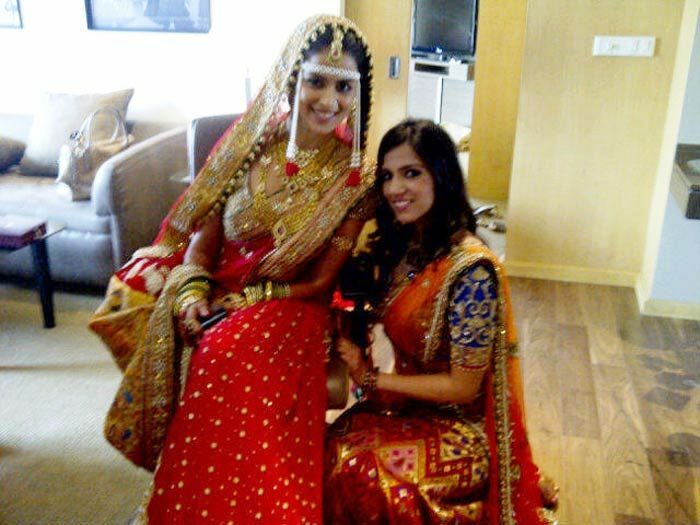 The wedding took place in Maharashtrian style at a suburban five star hotel in Mumbai.This is the first celebrity wedding of this year. 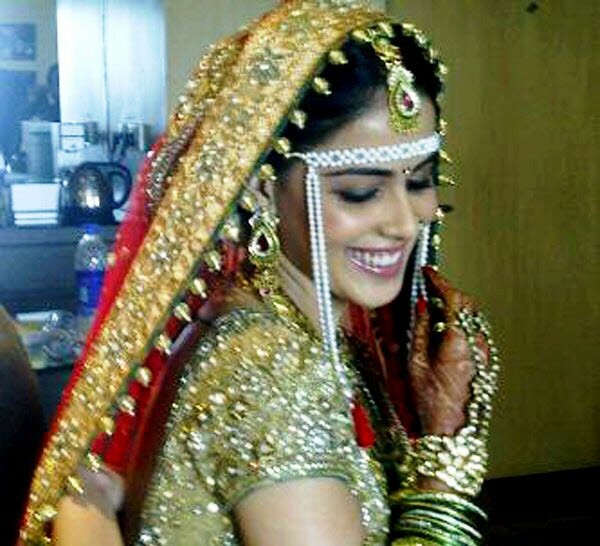 A huge number of Bollywood stars and politicians attended the ceremony. 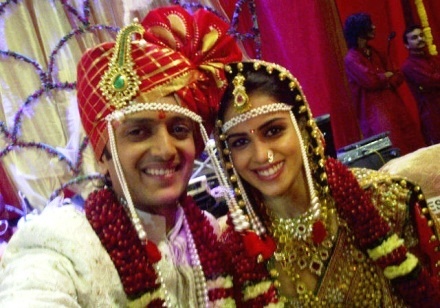 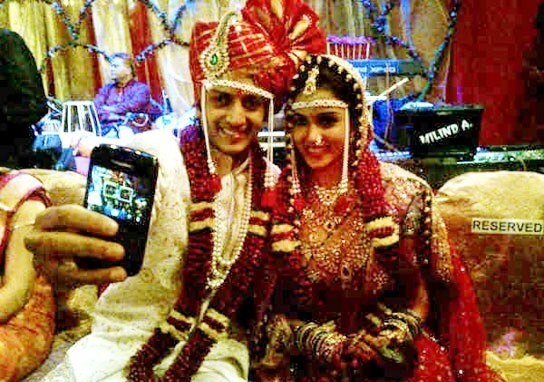 0 Response to "Riteish Deshmukh and Genelia Wedding Photos"